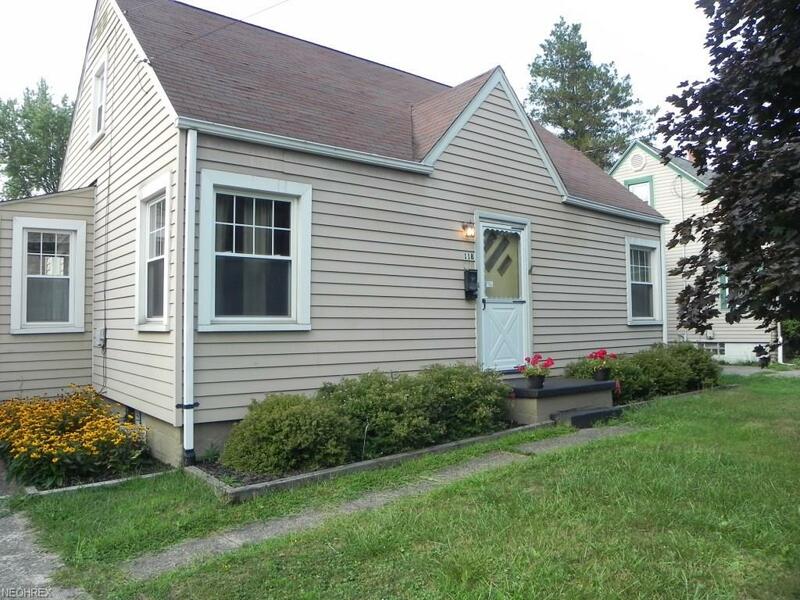 Description: Adorable cape cod with a large yard and close to shopping center. 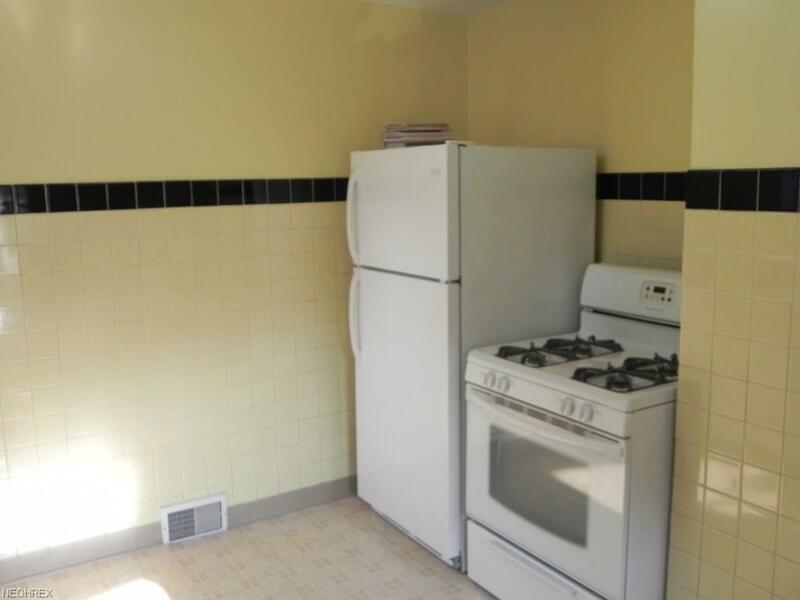 Home features newer vinyl windows, hot water tank and HVAC. 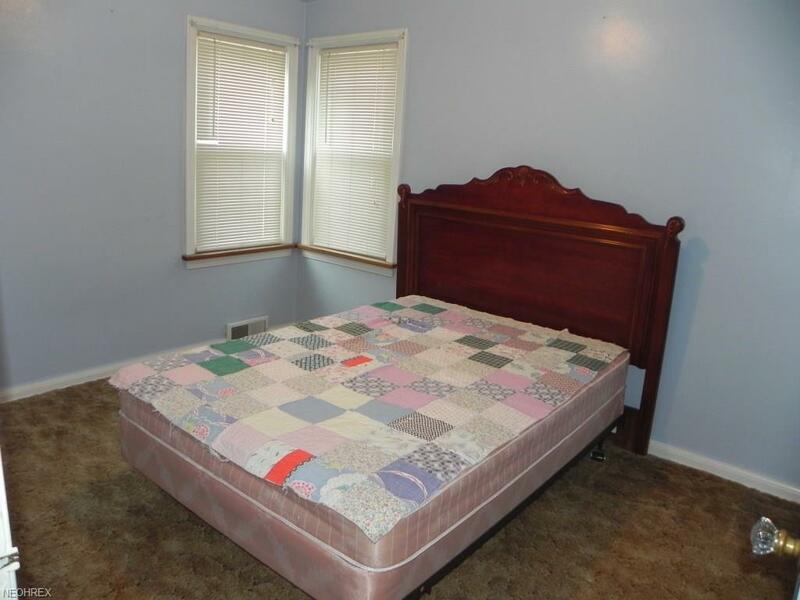 Main floor has 2 bedrooms and a bathroom. 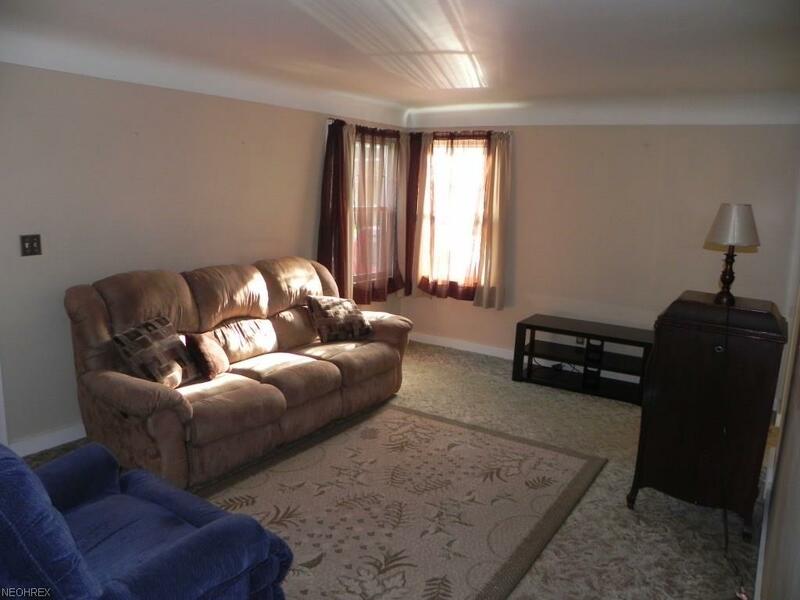 (Hardwood floors under carpet). 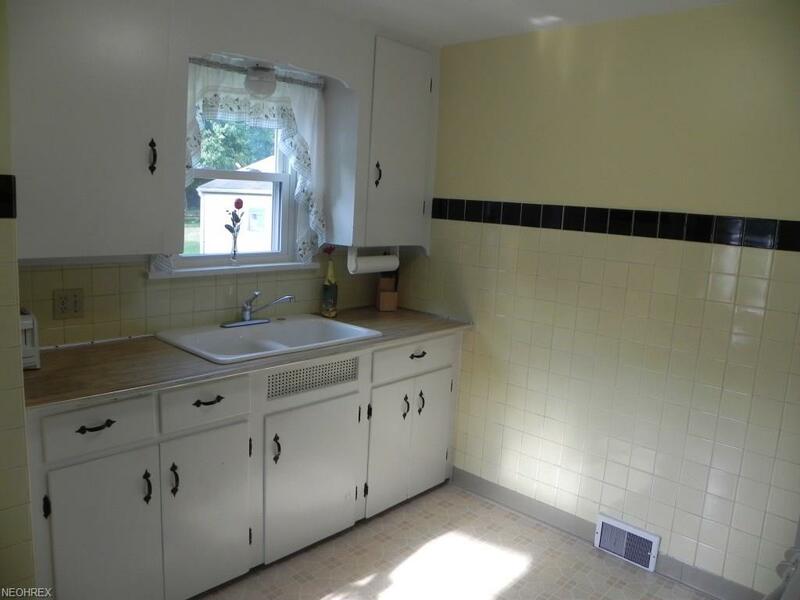 Dry basement with fruit cellar and 2nd bathroom is open to the basement , wouldn't take much to close in for privacy. 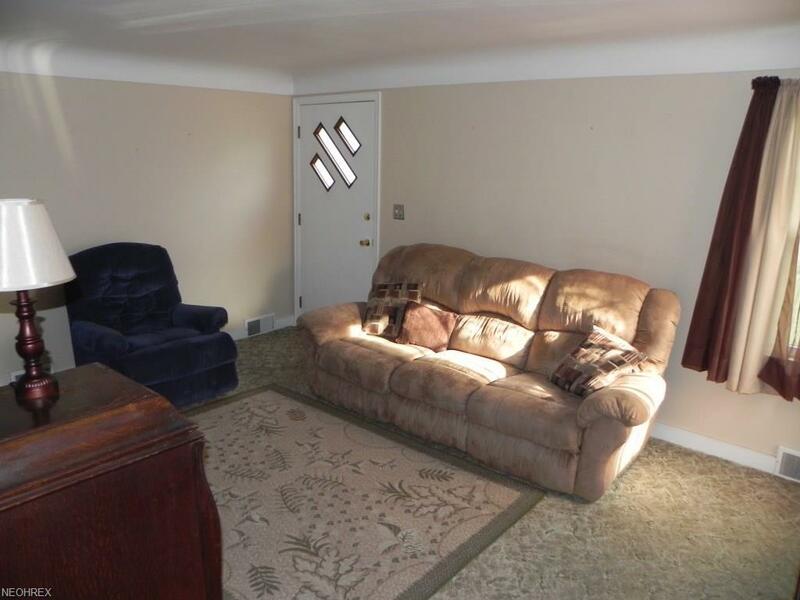 Part of basement was used for a kids play area, great for second T.V. area. The 2nd floor could be 2 rooms or a sitting room with a bedroom, so many possibilities. COME SEE FOR YOURSELF! !